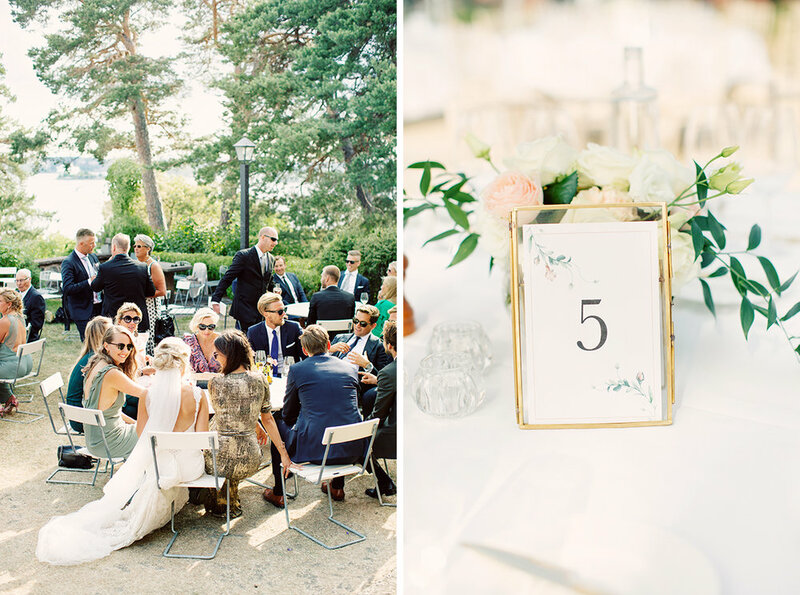 In the beginning of July I photographed Catrin and Marcus' lovely wedding at Krägga herrgård, utside Stockholm. 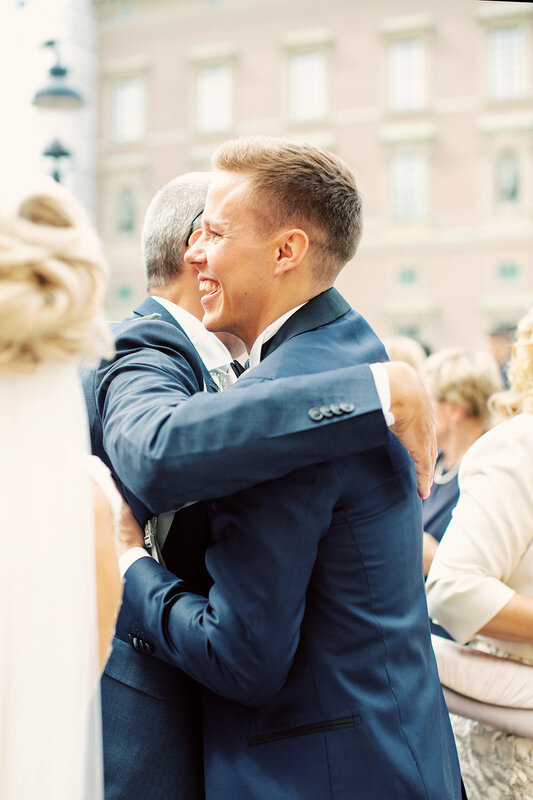 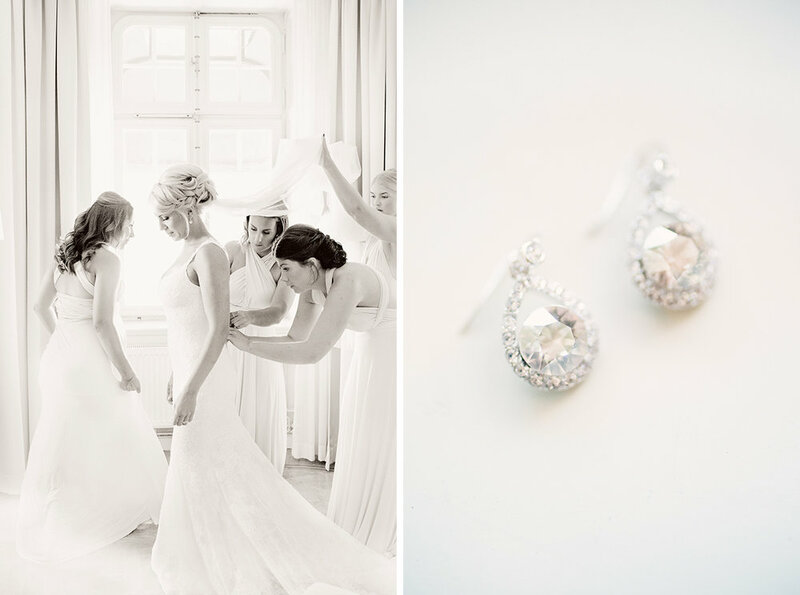 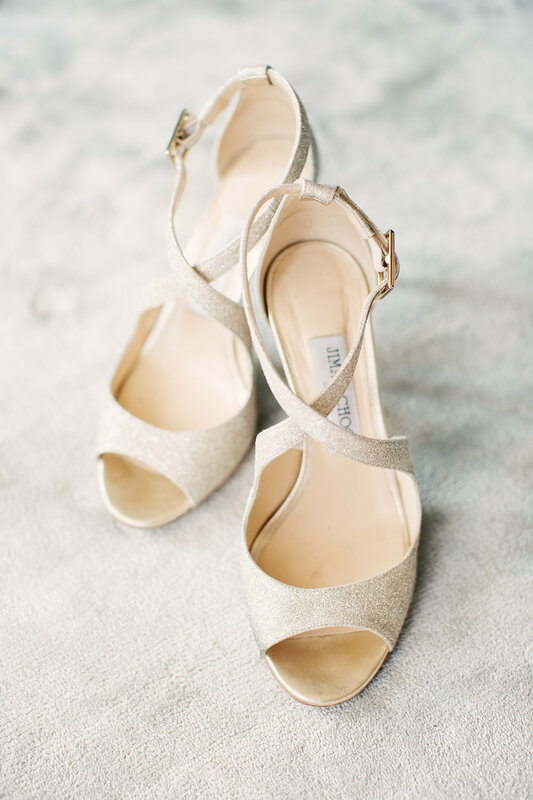 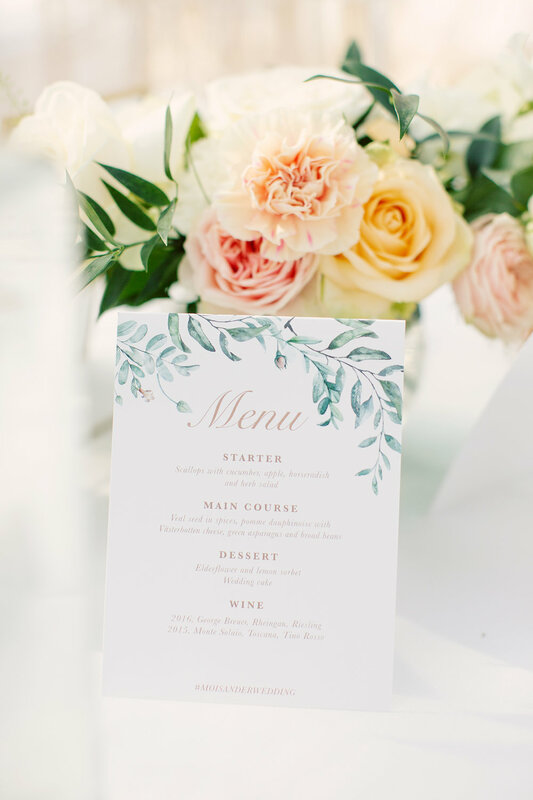 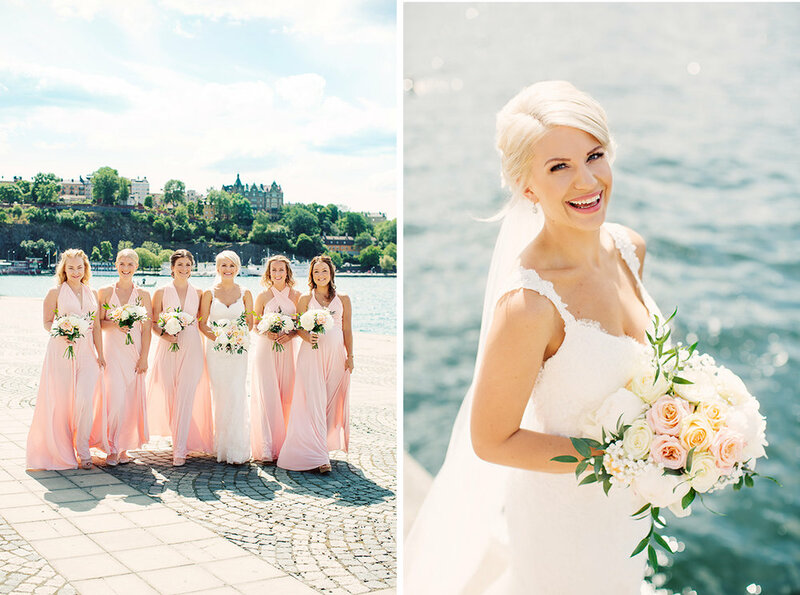 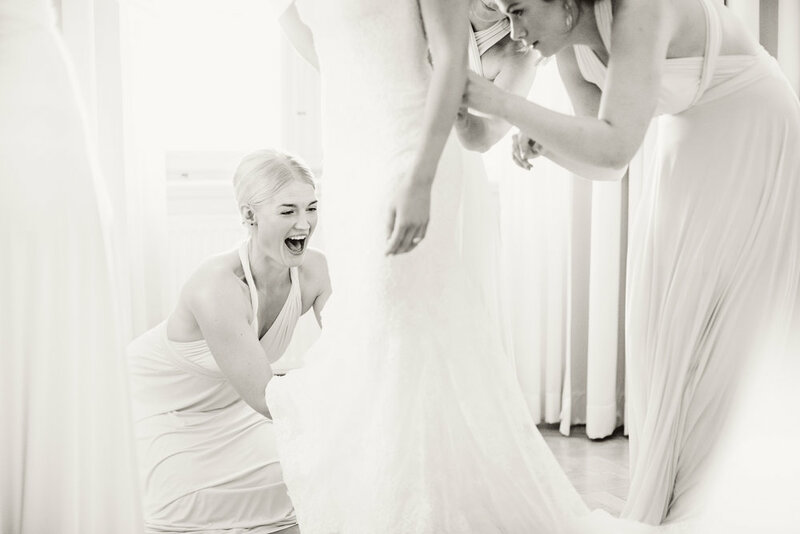 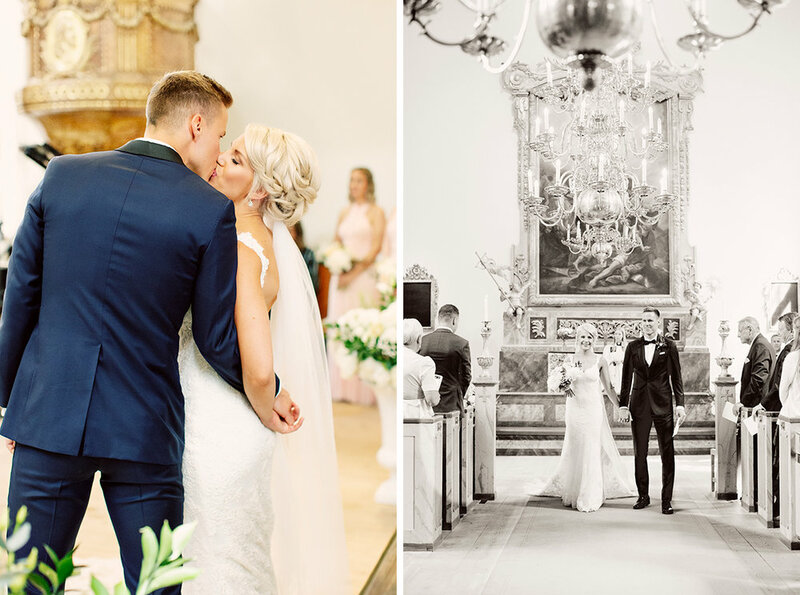 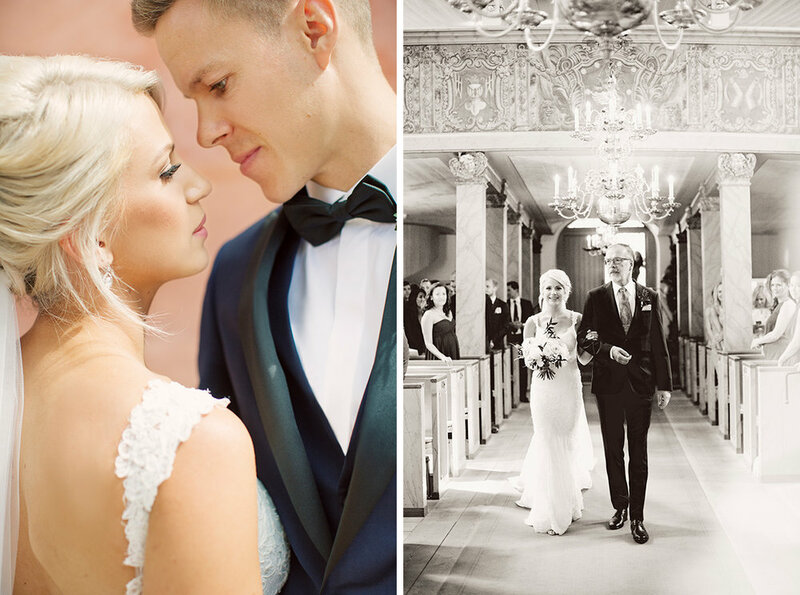 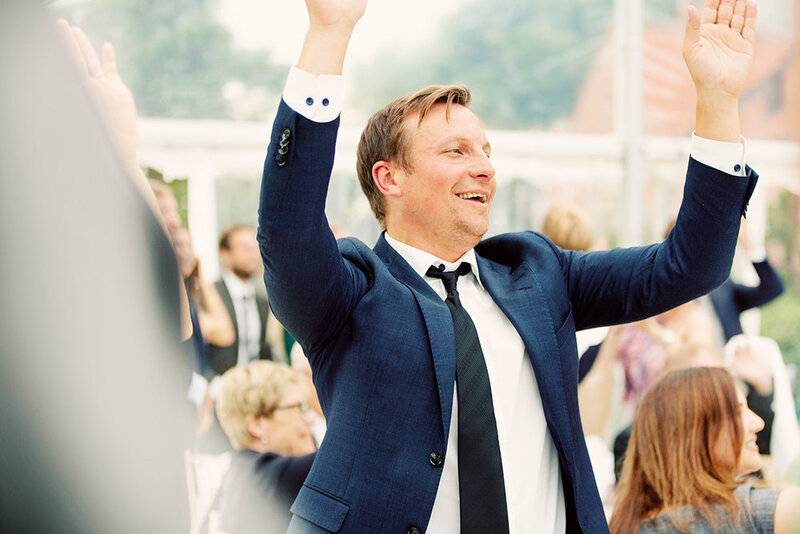 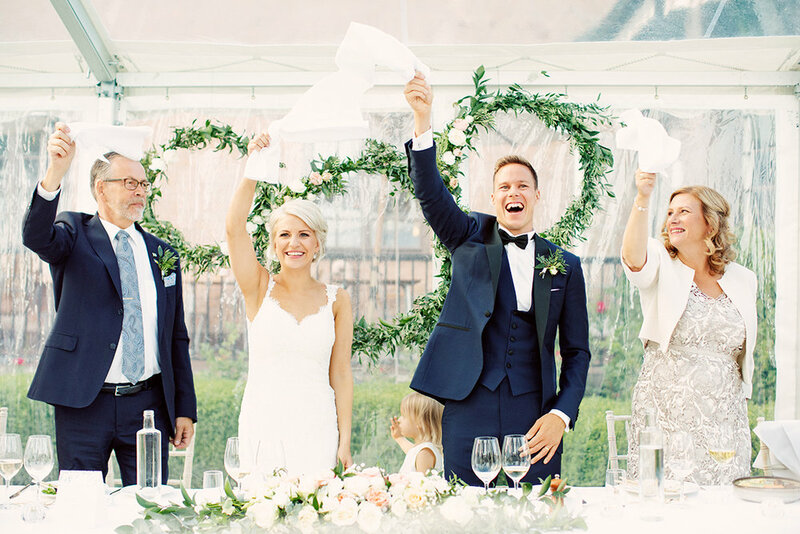 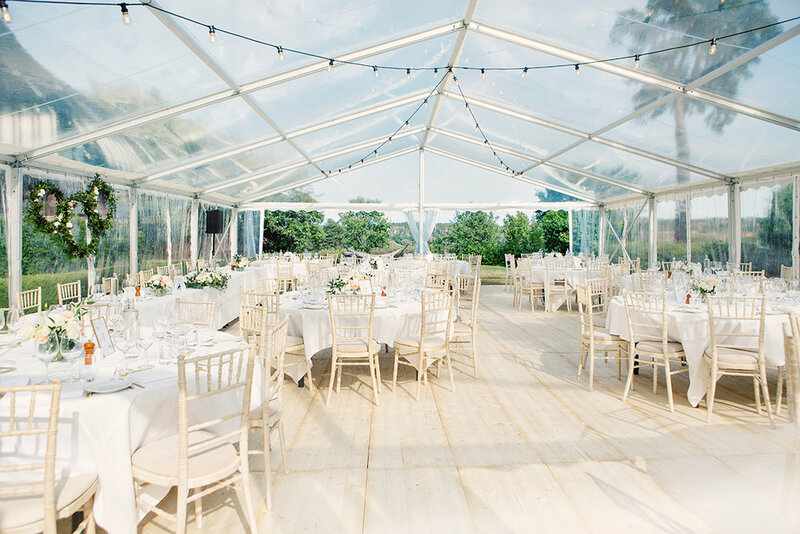 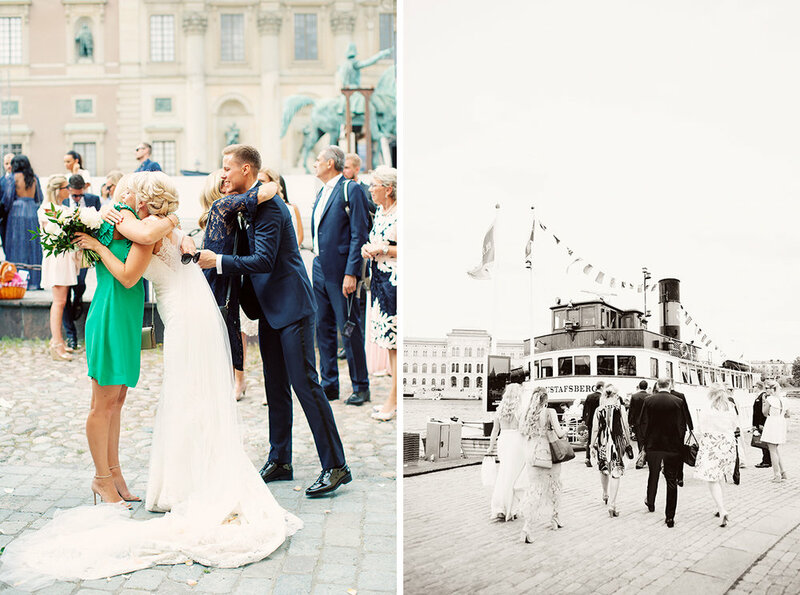 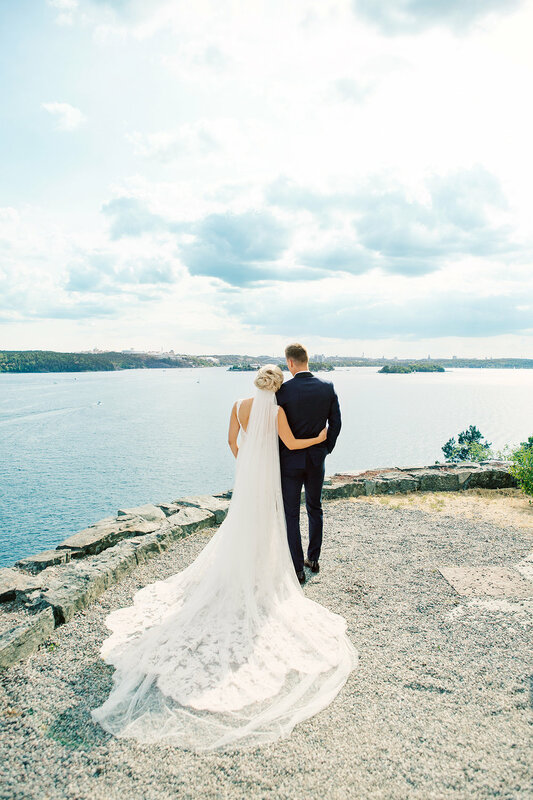 We had everything to wish for when it comes to a Swedish countryside wedding! 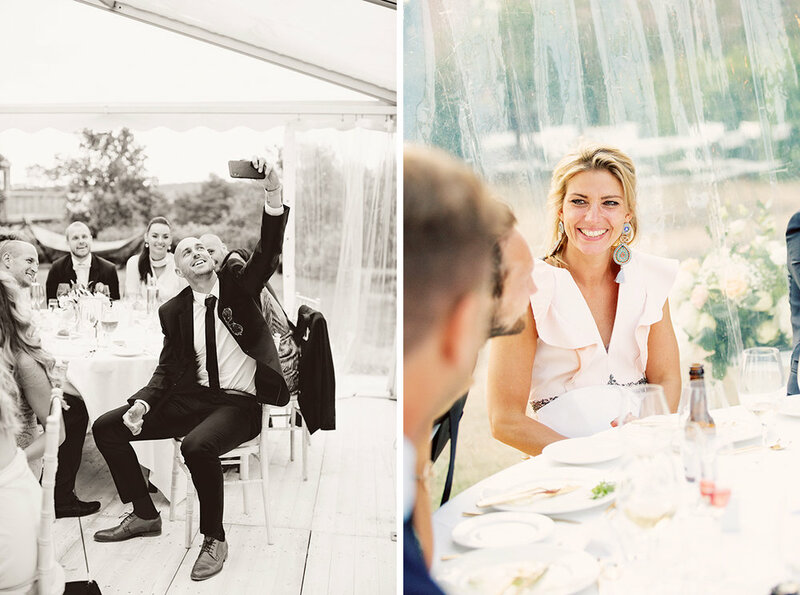 Thank you Catrin and Marcus for letting me document your wedding day!